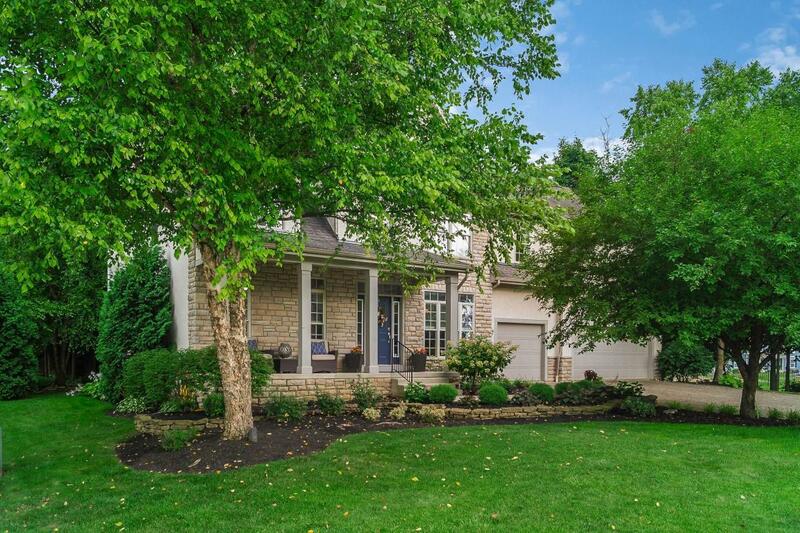 PERFECT ''10'' THIS WONDERFUL HIGHLAND LAKES BEAUTY IS A STUNNING UPDATED 2 STORY ON A BEAUTIFUL WOODED LOT WITH A FINISHED BASEMENT THAT OFFERS A FULL BATH. 3 CAR EXTENDED GARAGE. UPDATES INCLUDES A CUSTOM BUILT IN OFFICE AND MUD ROOM, KITCHEN REMODEL, WALL REMOVED TO OPEN TO THE GREAT ROOM, REMODELED BATHROOMS, PROFESSIONAL LANDSCAPE AND FIRE PIT, REVERSE OSMOSIS WATER SYSTEM, NEW AC AND 2 NEW WATER HEATERS. NOTHING TO DO BUT MOVE IN!! !